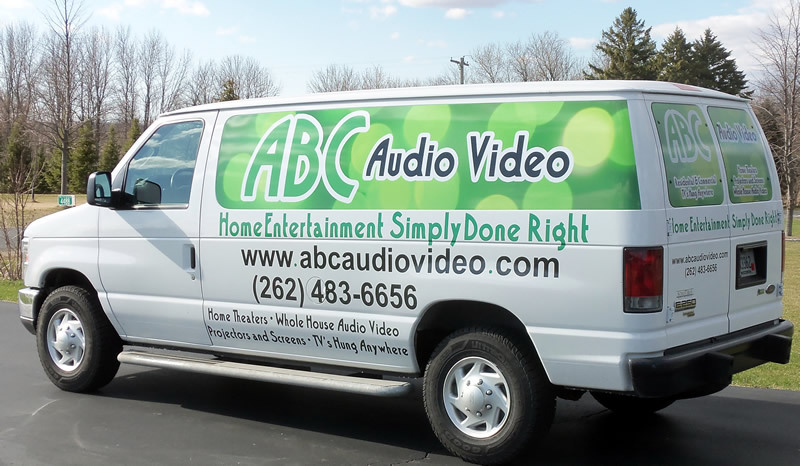 ABC Audio Video provides affordable audio/video solutions to residential and commercial customers throughout southeastern Wisconsin. Whether your project involves new or existing construction, we excel at finding creative solutions to get the job done, and get it right. We know your project is unique. And rather than providing you with a “cookie cutter” audio/video solution with the highest price tag, we ask questions and only sell you what you truly want, need and can afford. 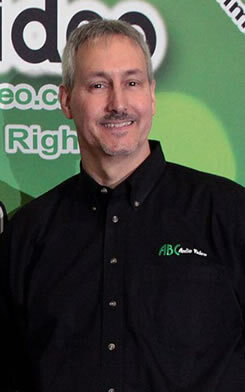 It’s common for project needs to change and at ABC Audio Video, we provide you with the flexibility to adapt – you are free to use your own equipment or we can supply new equipment to meet your needs. Our motto is “never over sell or over complicate”. And when it comes to electronic components, there’s a fine line between an exceptional system and “overkill”, but that doesn’t need to come with a big price tag. We specialize in working with ALL budgets, big or small – no minimums, no restrictions, and no fine print. Just straightforward, honest service with your best interest in mind. If this sounds like the kind of company you’re looking for, contact us. It’s never too early to get us involved and doing so can prevent potential limitations down the road, due to construction phases. We appreciate your interest and look forward to the opportunity to work with you. 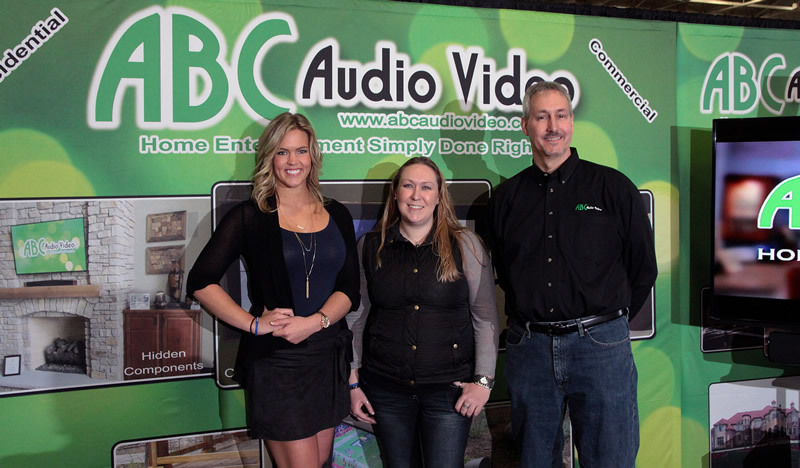 ABC Audio Video – Home Entertainment Simply Done Right! We have proudly served all of Wisconsin for over 10 years. We have extensive experience in a wide variety of residential and commercial audio/video products. We carefully ask the right questions to help you define exactly what you need – and nothing you don’t. Our extensive experience in a wide variety of systems, drives our desire to create a solution that not only meets, but exceeds your expectations. Let's talk about your next project! Complete the form below for a free consultation. ABC Audio Video © 2017 All Rights Reserved.